When Is the Best Time to Visit Yiwu Market? seviece Yiwu Market 2018-10-09  65 Views	 Comments Off on When Is the Best Time to Visit Yiwu Market? ⇒You may visit the market at any time and season exceptduring Chinese Spring Festival. holidays) from 9 am to 5 pm. October so that they can attend HK fair or Canton fair. 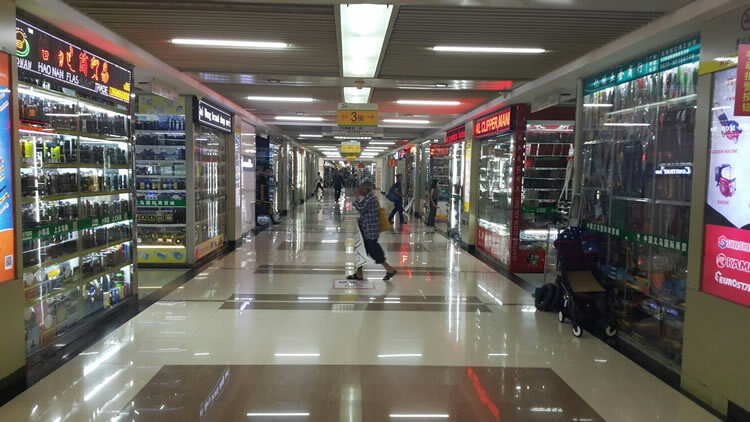 Previous：Who Should Come to Yiwu Market? Next：What Are the Things to Prepare Before Coming to Yiwu?